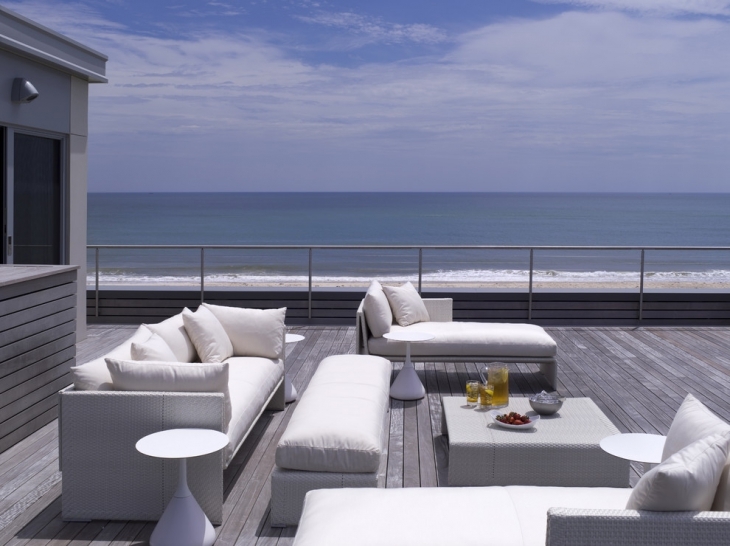 Nothing is as enticing as basking under the glory of bright blue sky. 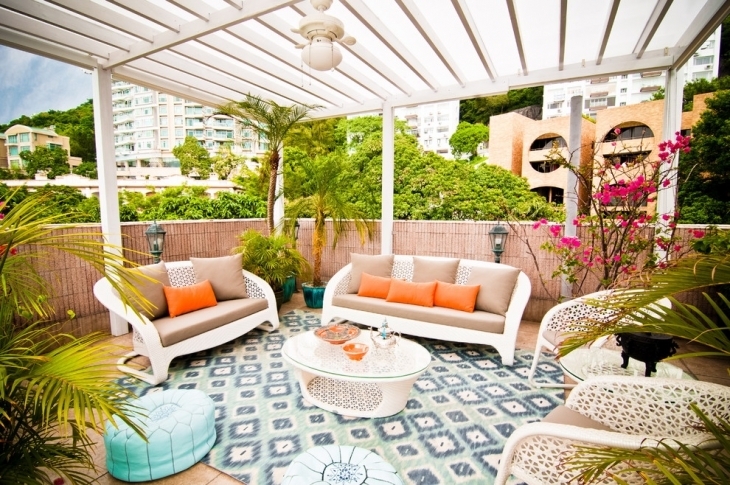 If you are bored of your everyday routine of having your meals or lounging inside your house, then it’s time to transform your outdoor space to a cozy and beautiful corner with these captivating ideas. 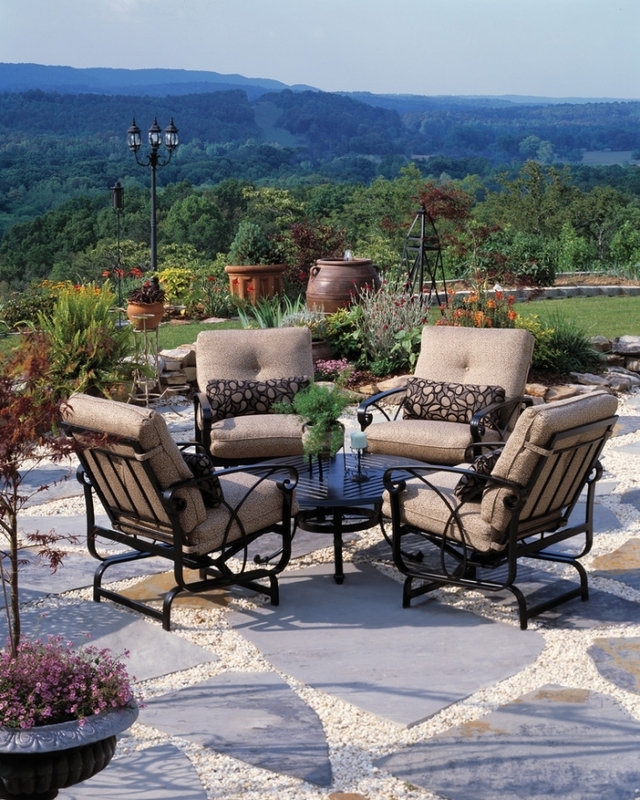 You can select from a wide range of different furniture poised for utmost comfort and relaxation depending on your choice. 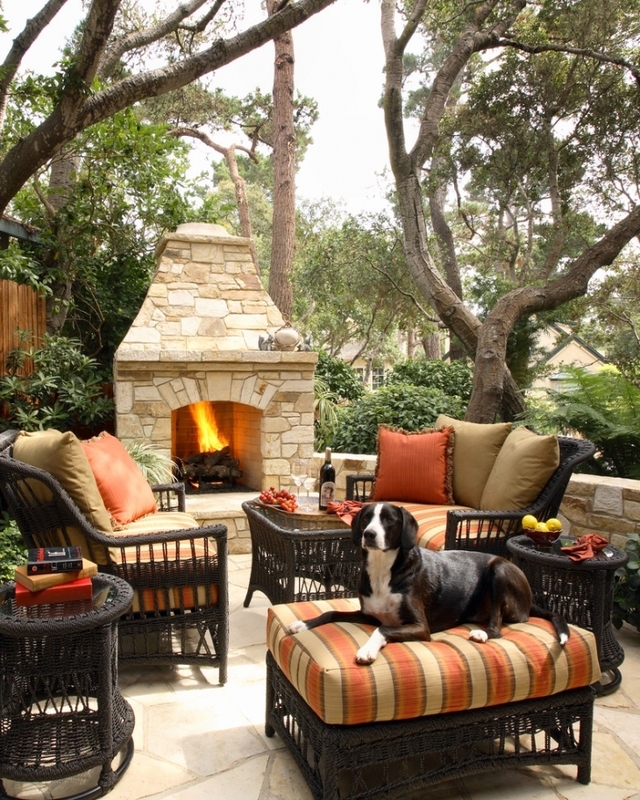 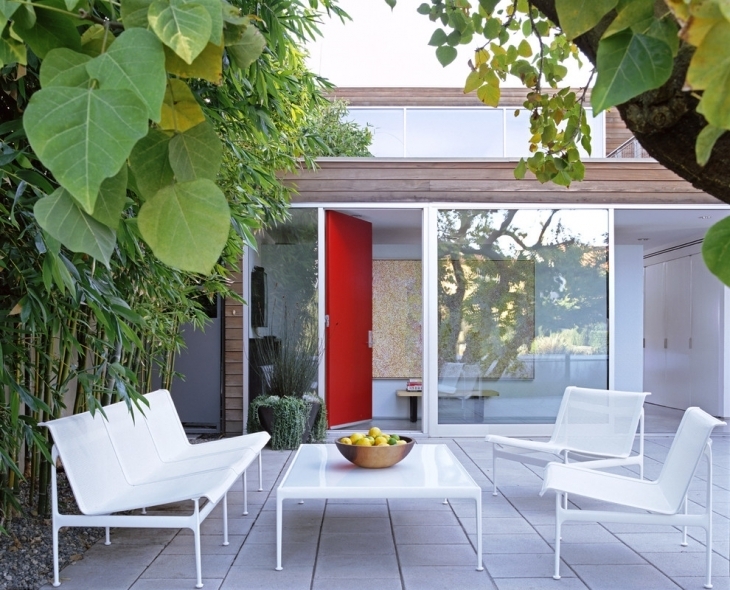 You don’t need to spend a huge sum of money to have a nice outdoor sitting area. 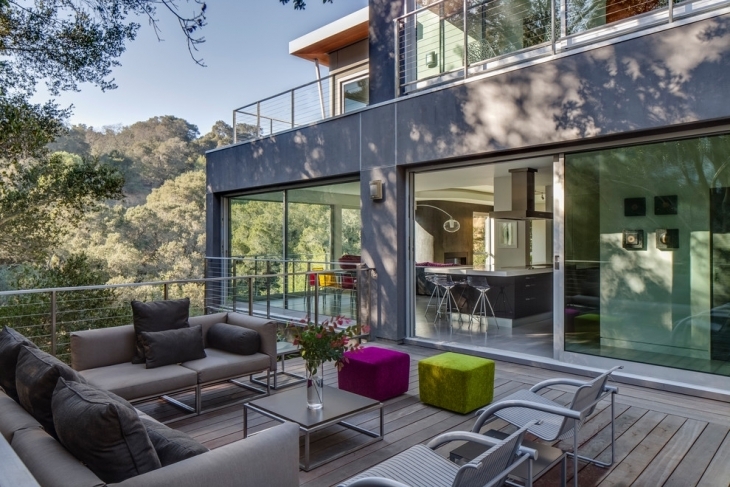 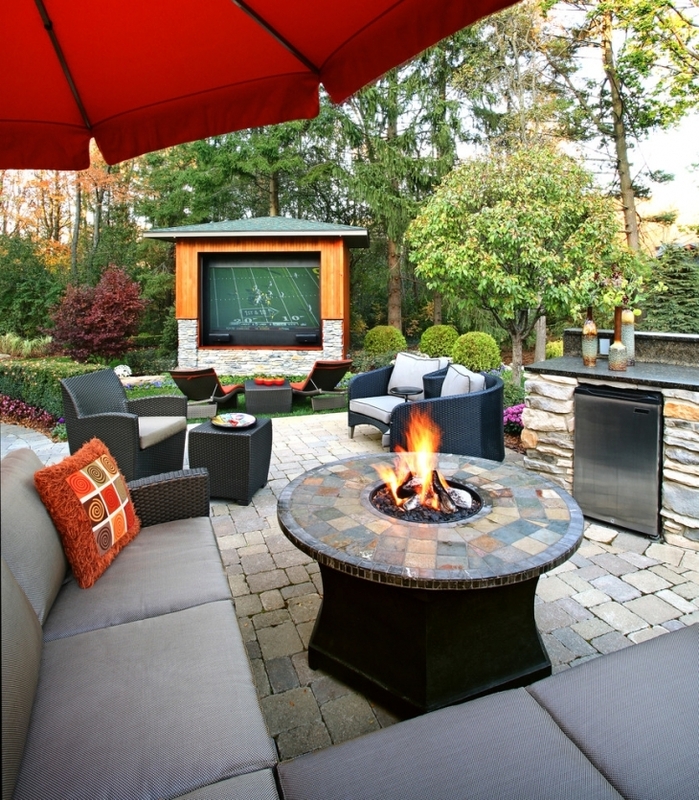 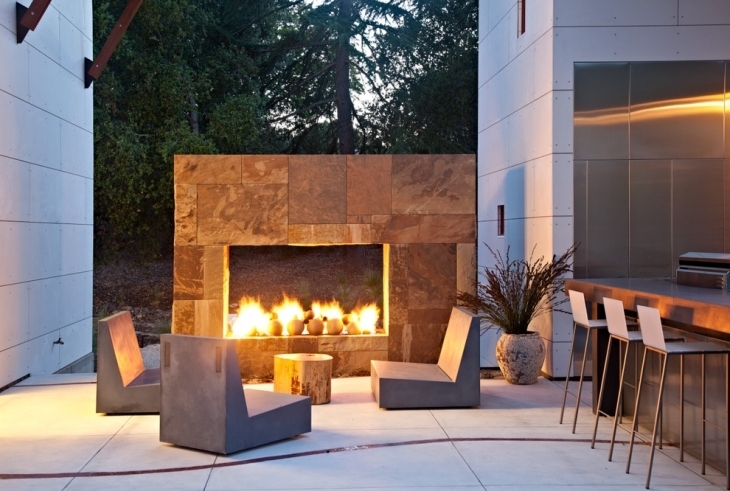 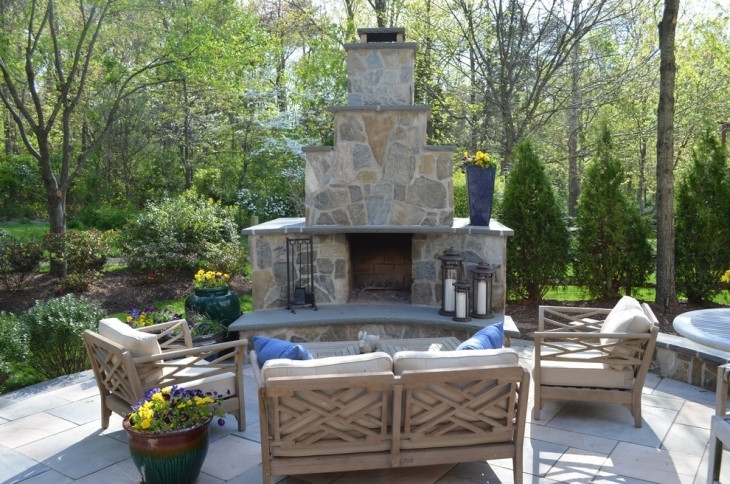 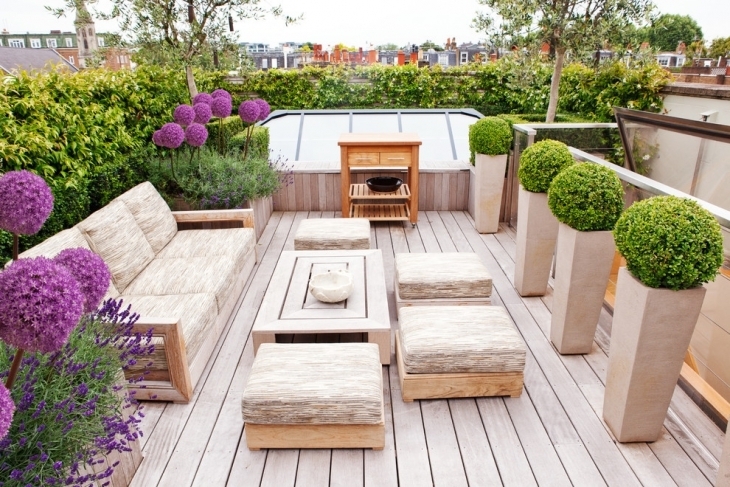 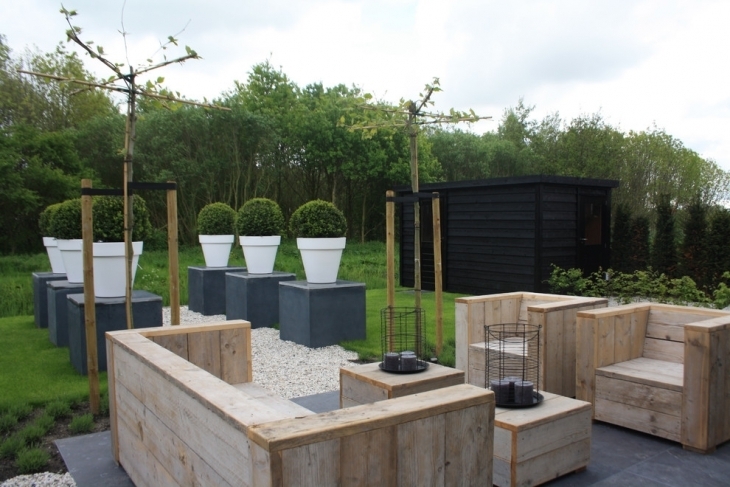 All you need is to put on your creative thinking cap and voila you can have a stunning outdoor space. 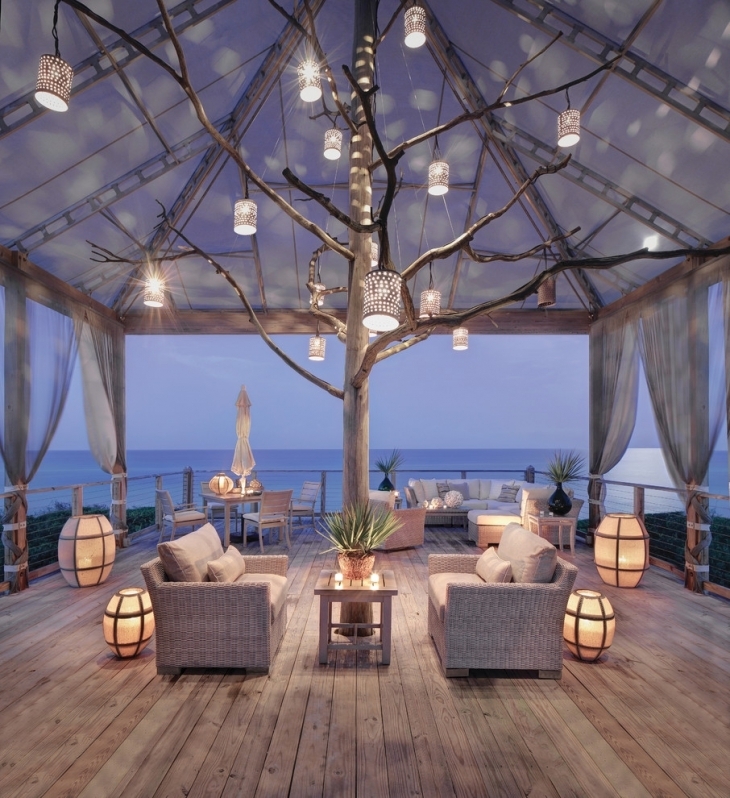 For people who have a rich taste of décor, the space can be metamorphosed gorgeously with addition of a stunning silver chandelier or with vibrant paper lanterns. 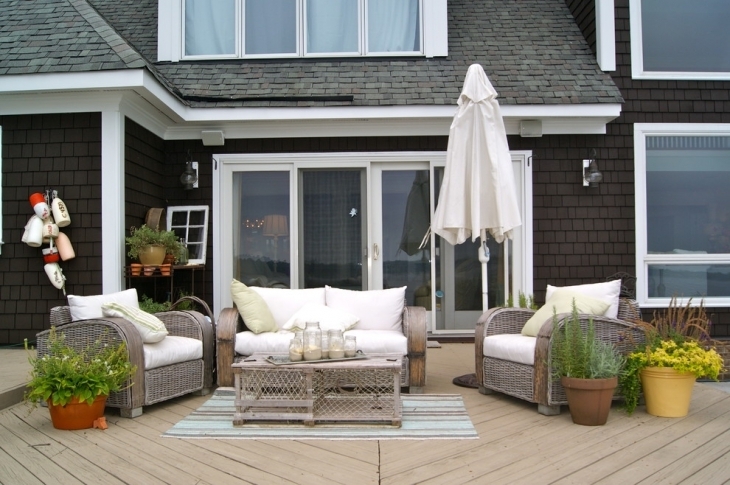 Keep in mind to use weather resistant materials so that they would last for many seasons. 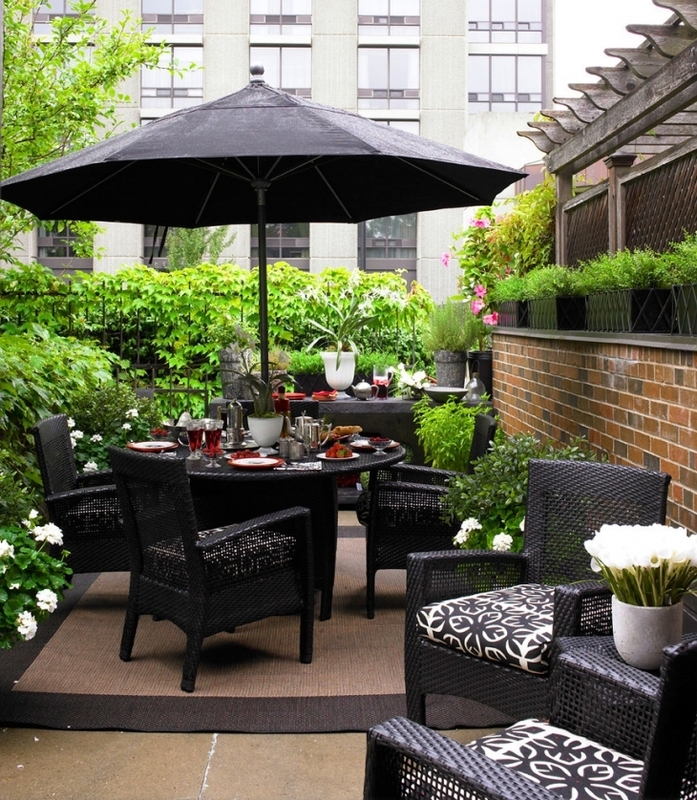 Outdoor lounging or eating can serve as a gateway to escape to natures lap reinvigorating your soul and mind. 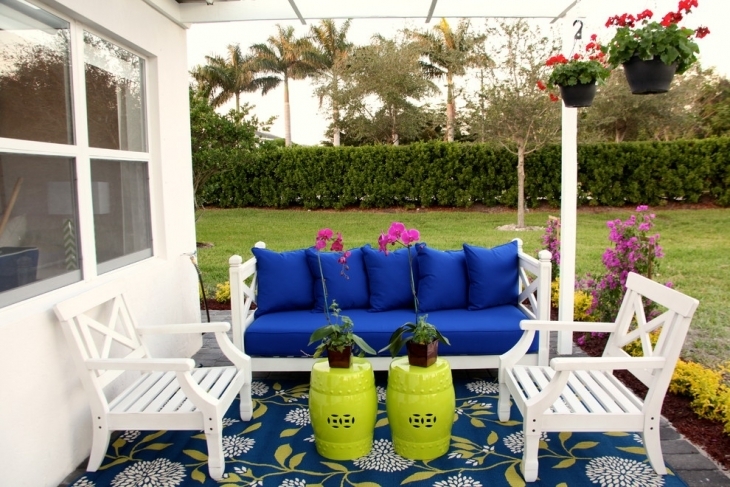 Have a peek into some of the catchy outdoor furniture.Colorful Outdoor Dining: You can mix and match different causal chairs with a pop of colorful Chinese lanterns and a charming flower vase to add beauty to the place.